Make sure that the product complies with the legal requirements, including the essential requirements described in annex I of the executive order. This means that the company must prepare documentation that the device meets the legal requirements - the documentation must include a risk analysis, market surveillance system, certificates and a clinical evaluation. The scope of the conformity assessment procedures depends on the classification of the product. For products classified higher than class I, the manufacturer must choose a notified body to review the product documentation. The notified bodies are designated by the authorities. The notified body issues a certificate if the product documentation meets the requirements. The certificate is part of the manufacturer's documentation for the product's safety and CE mark. Establish a well-functioning market surveillance system. This is to ensure that information on use and safety of the device is received and processed systematically after the marketing of the device. This makes it possible to identify any needs for product improvements. In addition, the market surveillance system must ensure that serious incidents and field safety corrective actions are reported to the authorities. The manufacturer also has a duty to make product changes to minimise any risks associated with the product. Any risks must be included in the manufacturer's risk analysis. Make a declaration of conformity to declare in writing that the product is in accordance with legislation. The product can be CE marked when the relevant procedures have been completed and meet the legal requirements. Manufacturers have a duty to inform the authorities of serious incidents involving medical devices and safety-related corrective actions. We make sure that information about serious incidents with medical devices is received and investigated. 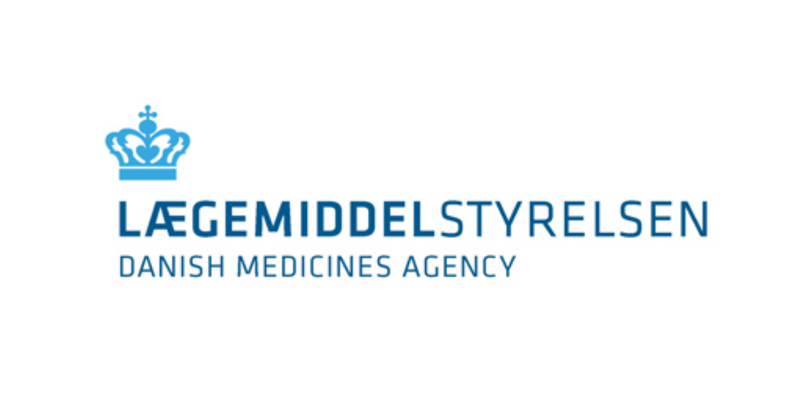 All Danish importers and distributors of medical devices have a duty to report all serious incidents to the Danish Medicines Agency. Advertising of medical devices must be adequate and objective. The advertising information for a medical device must be in accordance with purpose and scope of use of the device and it must be verifiable. The executive order on advertising (in Danish) lays down rules and requirements for advertising of medical devices, including rules on the financial benefits your business can offer healthcare professionals and other professionals. In our guidelines on advertising etc. of medical devices (in Danish) you can find descriptions of definitions, rules and prohibitions.